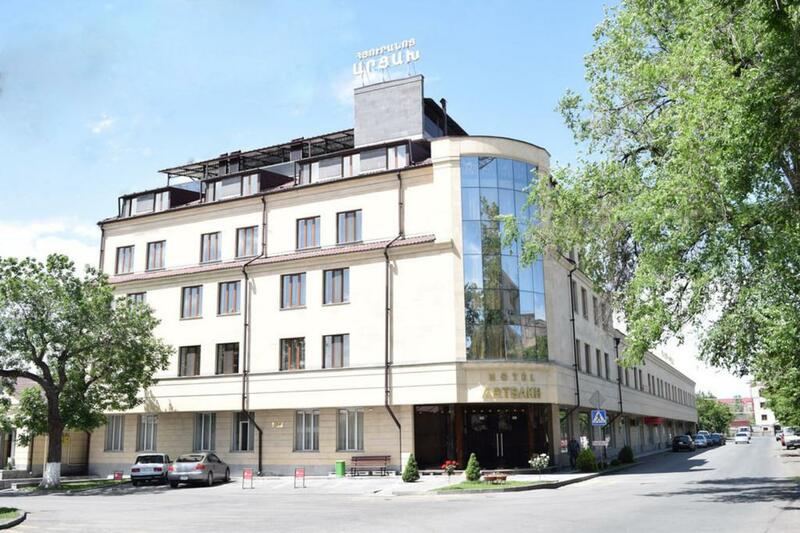 Offering a sauna and massage, Artsakh Hotel is located in Yerevan, a 5-minute walk from Sasuntsi Davit Metro Station. 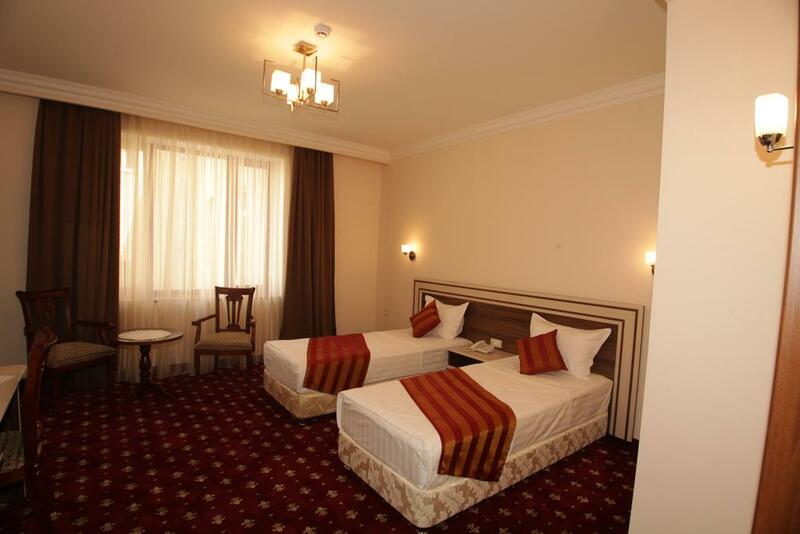 Free WiFi access and private parking are available. Republic Square and the National Gallery are 3 km away. 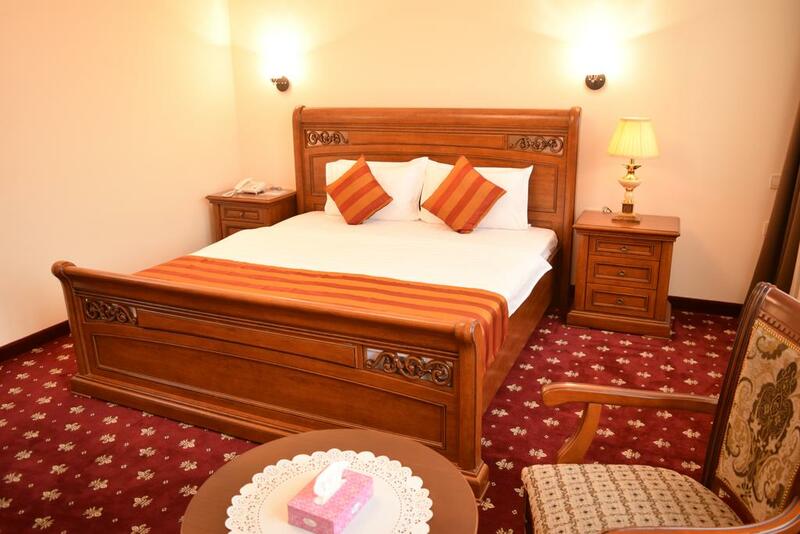 The comfortable rooms are air conditioned and have a flat-screen satellite TV. 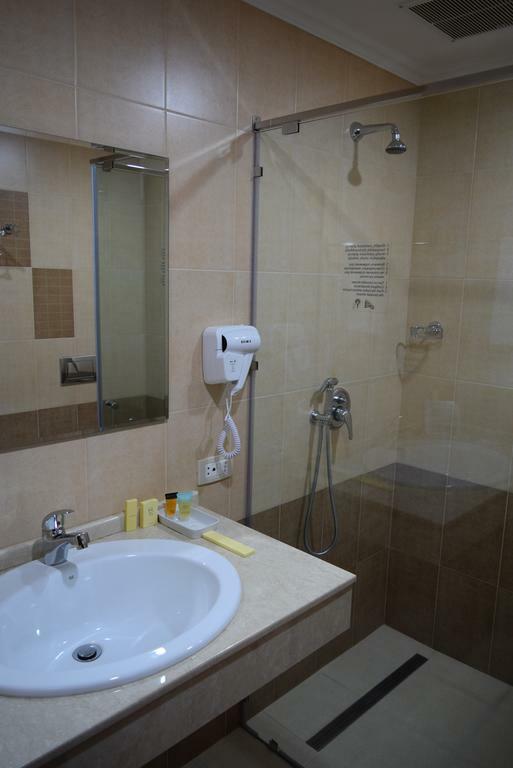 The private bathrooms come with a shower, hairdryer and free toiletries. 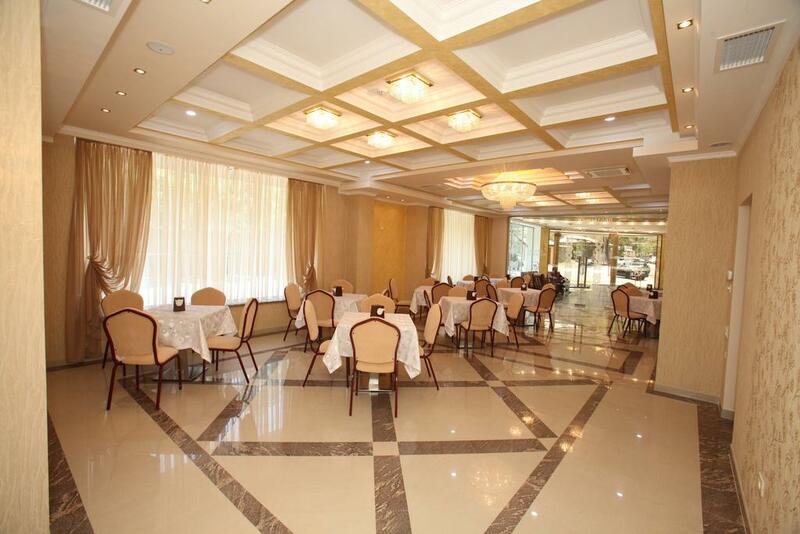 Artsakh Hotel has a restaurant serving Armenian and European cuisine. Other dining options are a 10-minute walk away. Guests can enjoy cycling with the help of the hotel's bicycle rental.